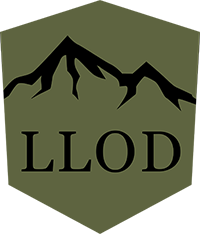 The LLOD shield/mountains logo done with the background in a topographic style. 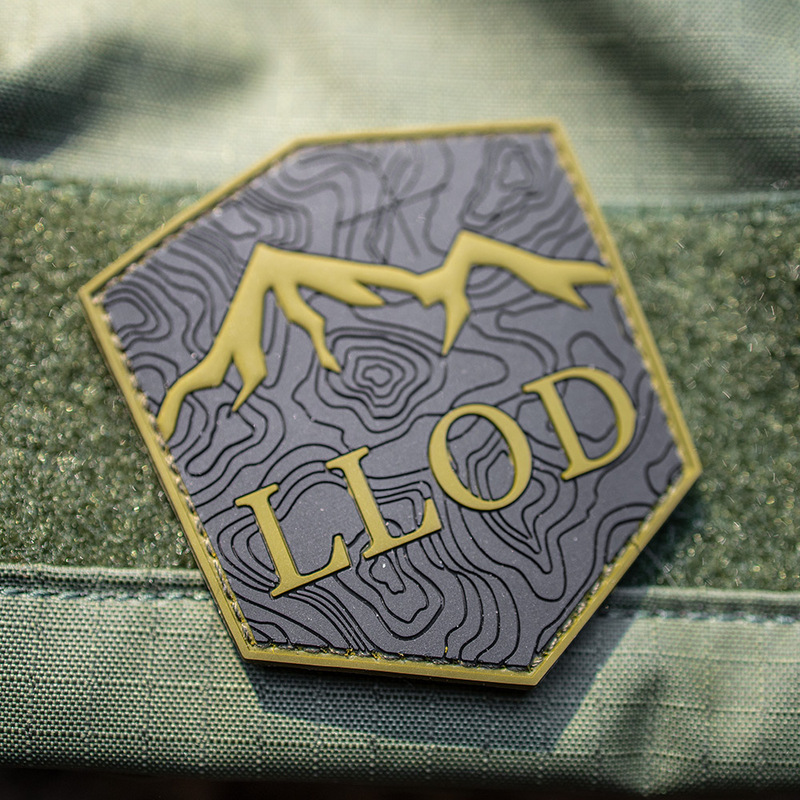 I had my friend Gabe (gabetam.com) do up this design that he blended topo with Multicam and came up with this cool pattern, which I translated to patch form. This is a limited run, so pick it up now if you want it! These are high quality PVC (rubber type) patches that are 3" in height (or 1" for the small). The back is hook velcro - so you can slap them on plate carriers, backpacks, headliners - anything that has the loop (soft-side) velcro part, or something similar. A great way to show others that you're a part of the Last Line of Defense, or just one more to add to your collection. 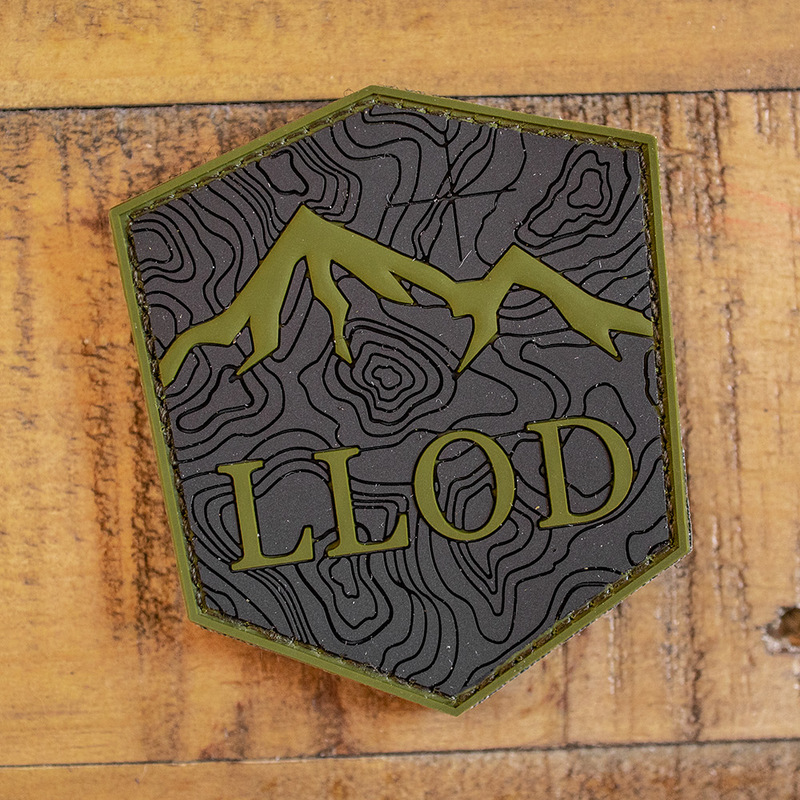 "Overlanders" love lining the ceilings of their rigs with these types of patches as well. Supply is limited - restock in any given color isn't guaranteed, so if you really want a specific color, go ahead and jump on it now.